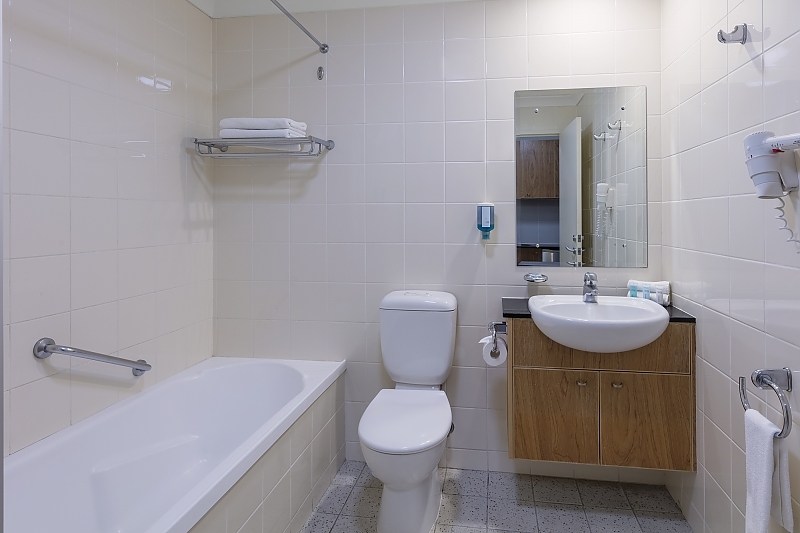 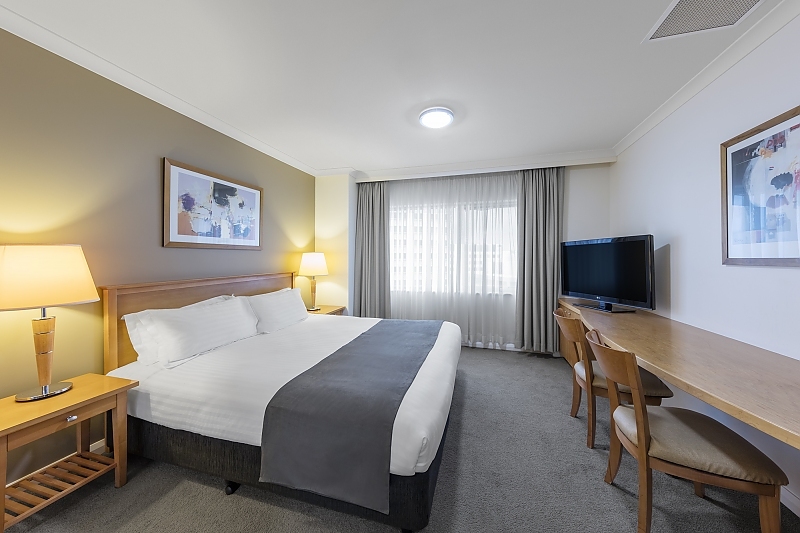 Our well-appointed Studio Apartments are fully self-contained and feature an open planned design, walk through bathroom, a fully equipped kitchen and complete with views across Canberra City. 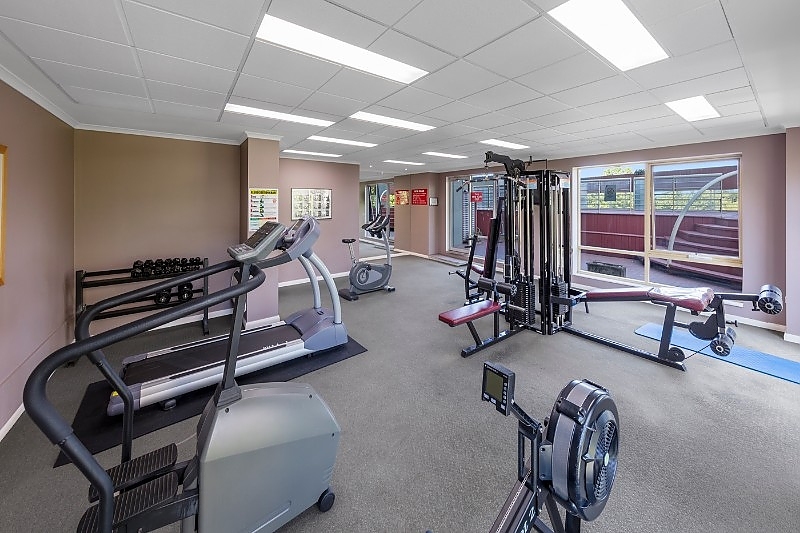 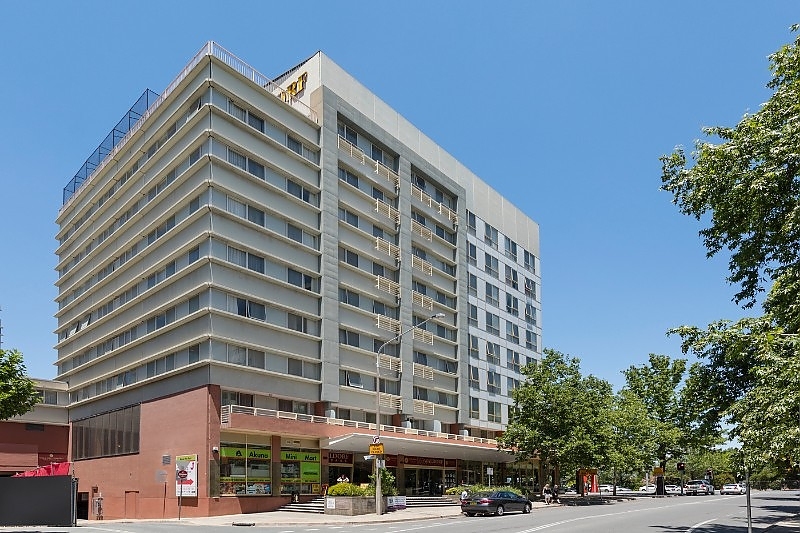 Waldorf Canberra Apartment Hotel offers a variety of fully self-contained apartments, including Studio Apartments, One Bedroom Apartments, One Bedroom + Office Apartments and Two Bedroom Apartments perfect for either short or long term accommodation stays. 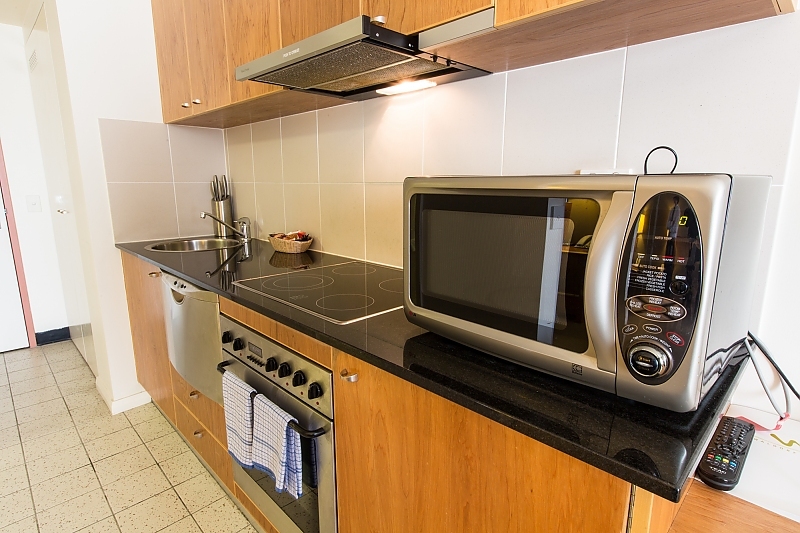 Our Studios are the perfect alternative to a hotel room and have a galley kitchen and laundry facilities. 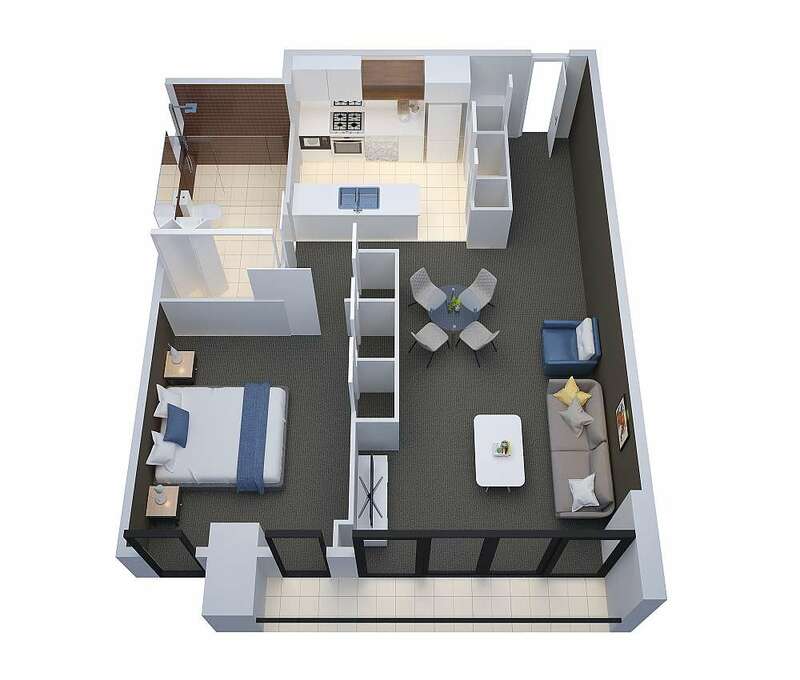 The One and Two Bedroom Apartments are ideal for guests wanting more space, families, colleagues or larger groups looking for a home away from home experience with fully equipped kitchens and internal laundry facilities, flexible bedding arrangements and spacious living areas. 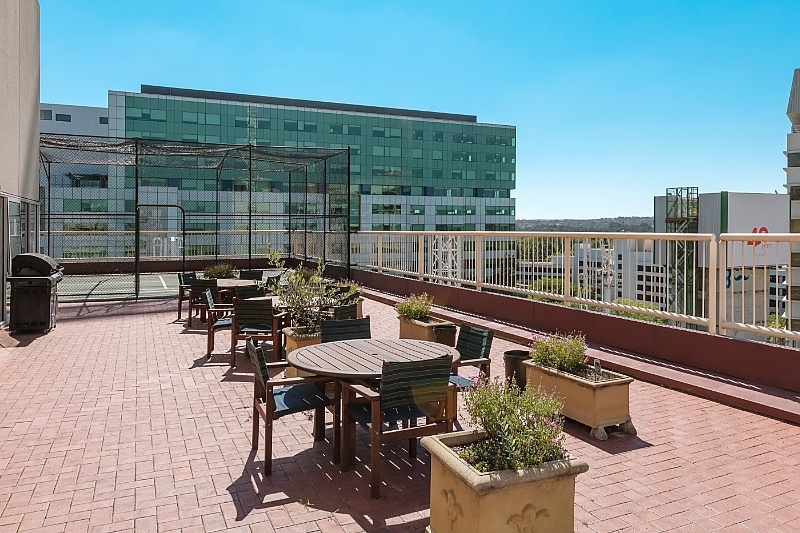 Most of our apartments feature a balcony or courtyard with views overlooking the Canberra cityscape. 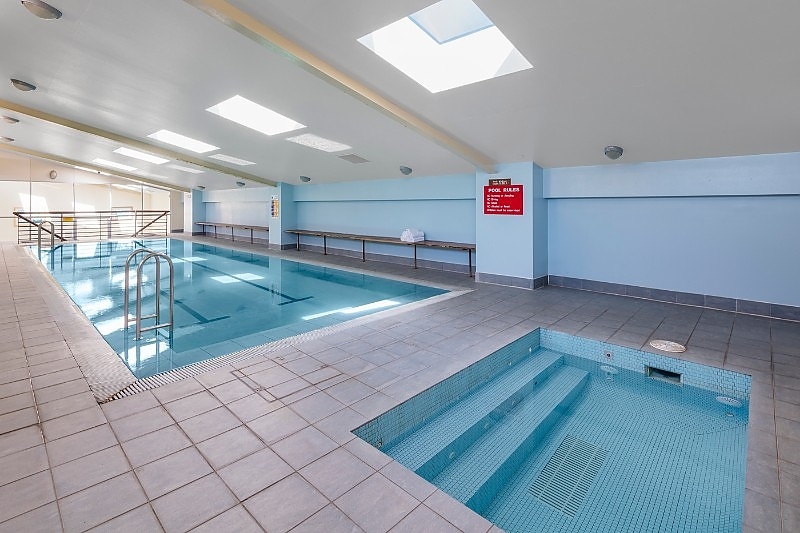 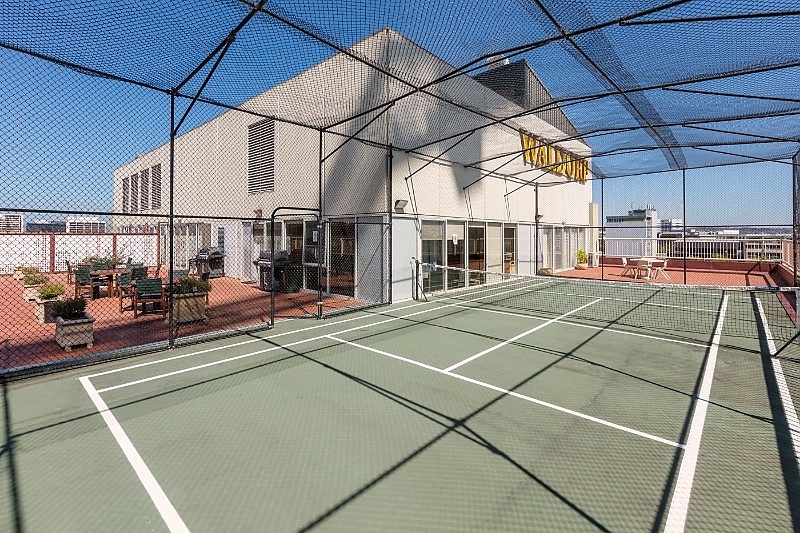 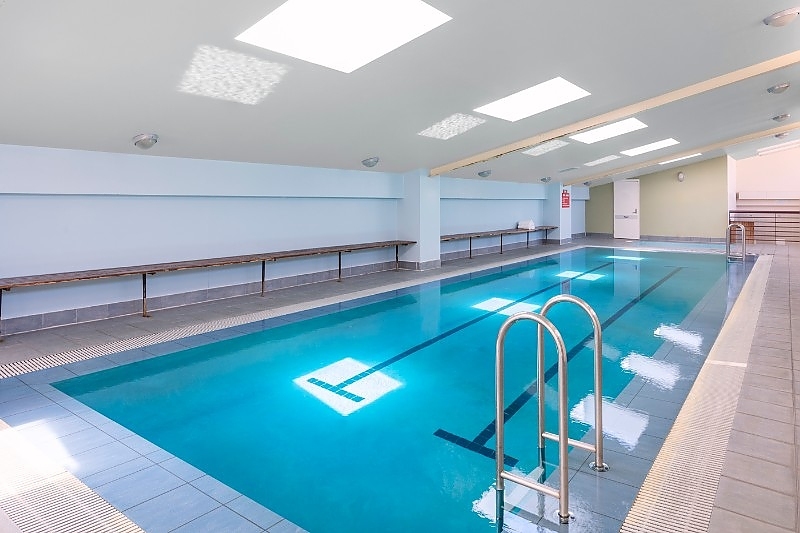 We also offer recreation facilities such as an indoor heated swimming pool and spa, fully equipped gymnasium, rooftop terrace with BBQ area, half-sized rooftop tennis court, guest lounge along with undercover security parking and high speed WiFi access throughout the whole property. 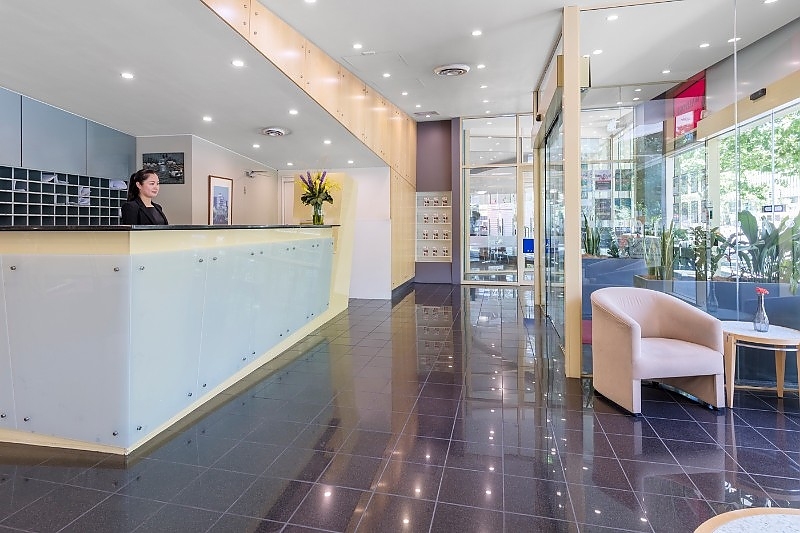 1GB limit per device per day.